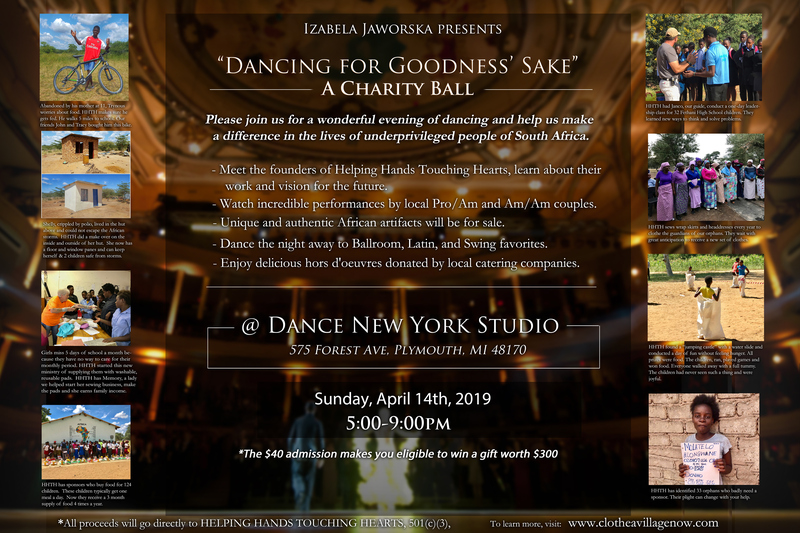 Please join us for a wonderful evening of dancing and help us make a difference in the lives of underprivileged people of South Africa. – Incredible performances by local amateur, professional, and pro/am couples. – Stay tuned. 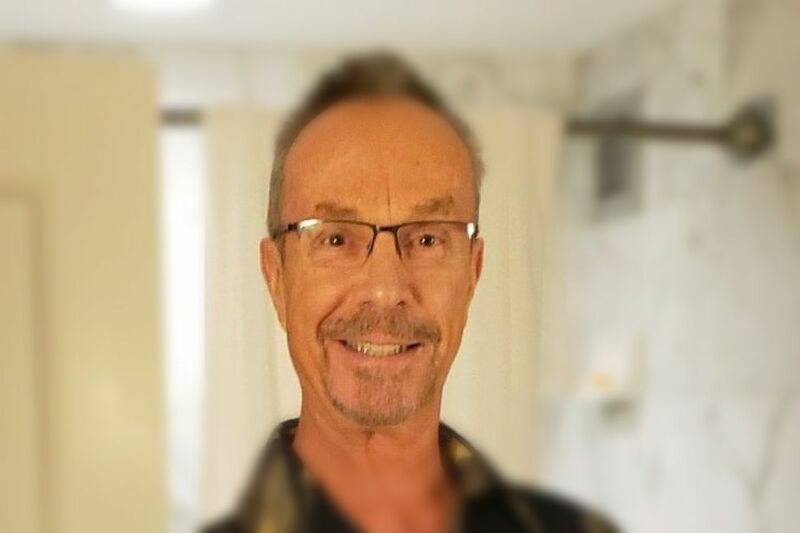 The performing cast will be revealed soon! 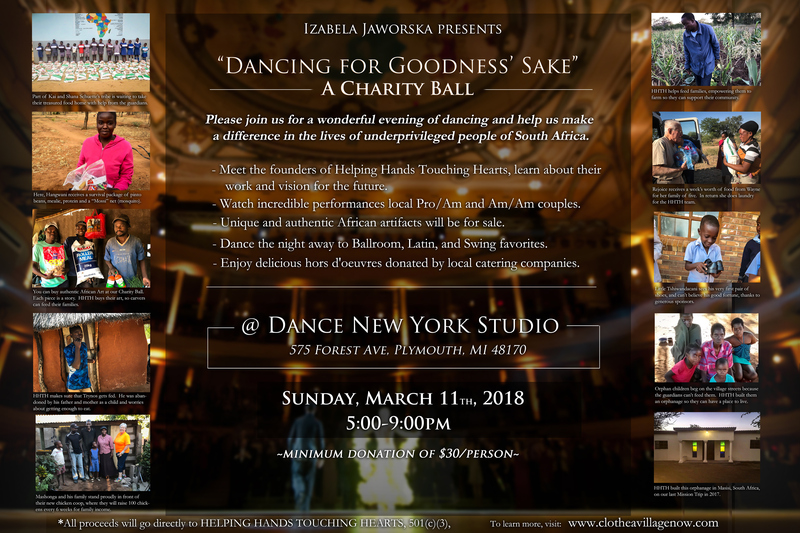 – You will also have a chance to participate in “A Dance With A Pro” game, purchase raffle tickets, and buy authentic African artifacts and jewelry. – Soft drinks and delicious hors d’oeuvres will be served to all. 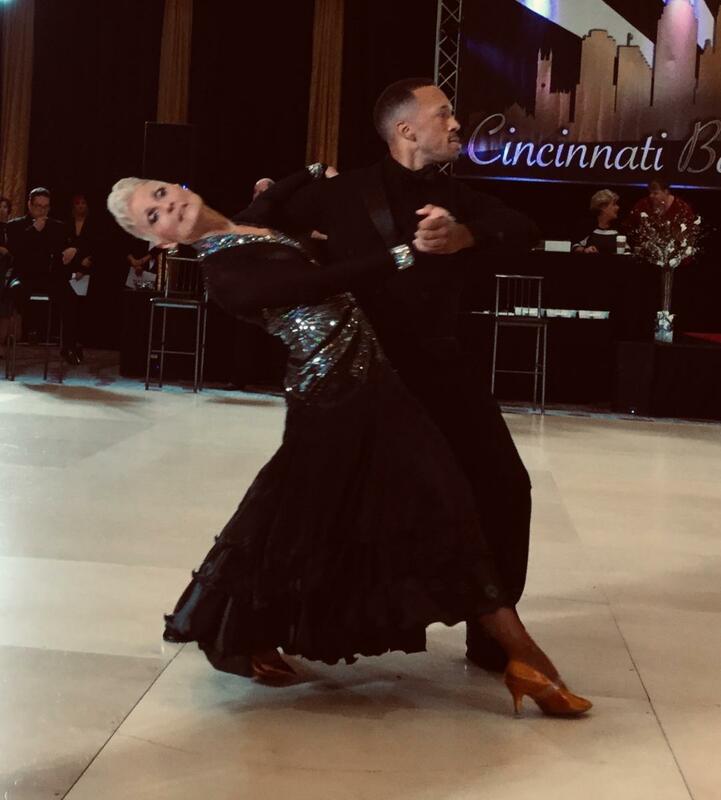 Once again we are fortunate to have dance champion Mark Brock as master of ceremonies and top teacher Glenn Clark as music director for this year’s Charity Ball. I am also very happy to announce the initial lineup of showcases for the April 14 ball. Here they are, from left to right: Sherrad Glosson and Corina Szabo, Joanmarie Vanaski and Dwight Davis, Jonathan Welly and Tiffany Sullivan, and Guillermo and Gaby Moreno. 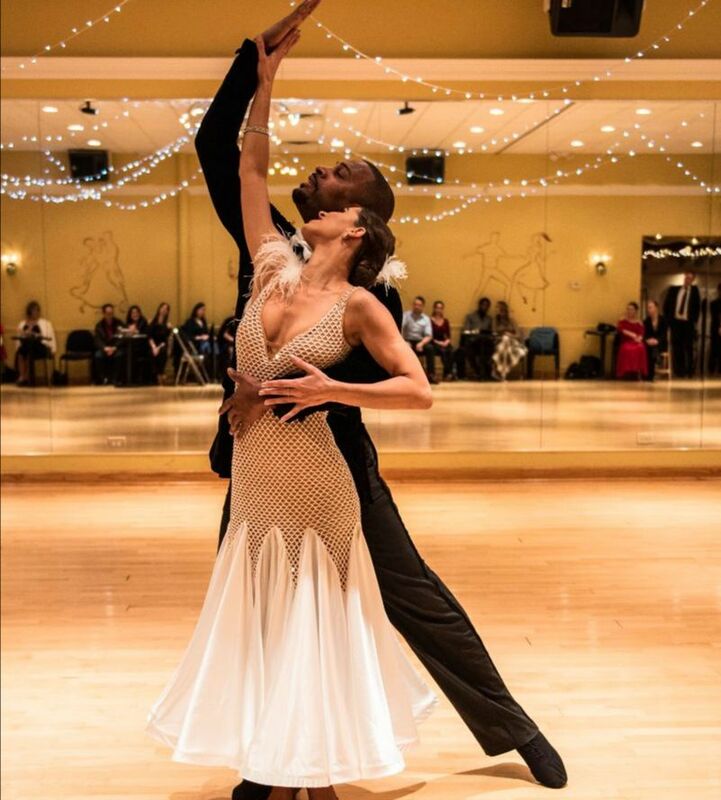 Stay tuned, more performing couples will be revealed soon! 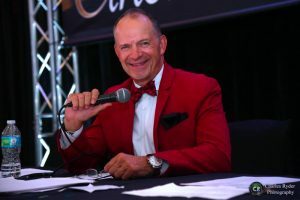 I am excited to announce that the best master of ceremonies, Mark Brock, will MC the Charity Ball!